GlobalCapital Health Insurance is organising its first Bupa Malta awards to recognise the outstanding contribution of Maltese in the health sector. 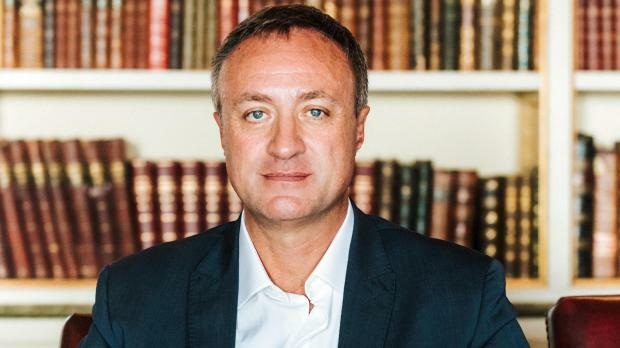 The three awards, which will celebrate the work of those who have contributed to health research, health improvement and health charities, will be handed to the honourees during a gala dinner being held at The Phoenicia Malta this week. The awards will go to those who have worked on ground-breaking research or supported the work of those in need. Bupa, a global healthcare company created in the UK in 1947, was the pioneer of health insurance in Malta when it opened its first overseas business in 1971. Bupa has been providing support for those dealing with health problems for over four decades and it has since focused on providing the best cancer support and information available to the people living in Malta and across the globe. In addition, GlobalCapital launched a unique product in Malta two years ago called Cancer Care through GlobalCapital Life Insurance, which has provided many of its clients with the support they needed at a very difficult point in their lives.